Paris Hilton is showing the world that she is no longer just an heiress, but after a particularly stirring visit to an AIDS orphanage in India, she says she’s going to make it part of her life’s work. New You magazine recently sat down with Hilton and asked what it’s like to take on this new role. Paris mentioned that every time she visits a country in need, she makes sure to visit some of the country’s orphanages. One trip was specifically significant for Paris. When asked what her plan is for the future, Paris revealed that she is devoting her life to the cause. “I know that I have a voice to help those who don’t [have a voice], and I’m really going to dedicate my life a lot to that in the upcoming years. 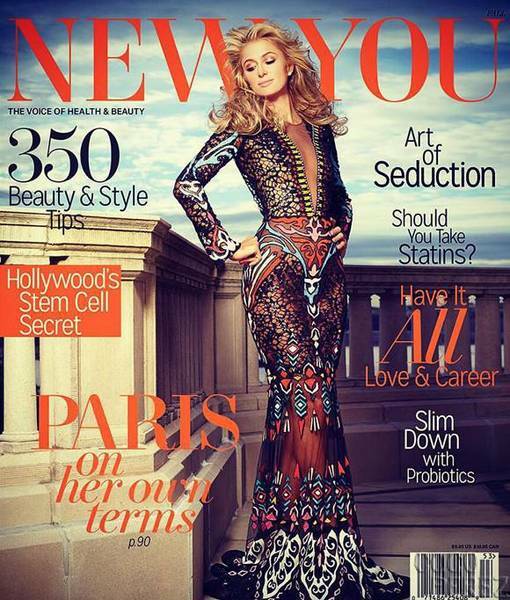 Don’t miss the rest of Paris’ interview in New You. Pics! Paris Hilton Is Ready to Party! Is Paris Hilton’s Mom Kathy Hilton Joining ‘RHOBH’?